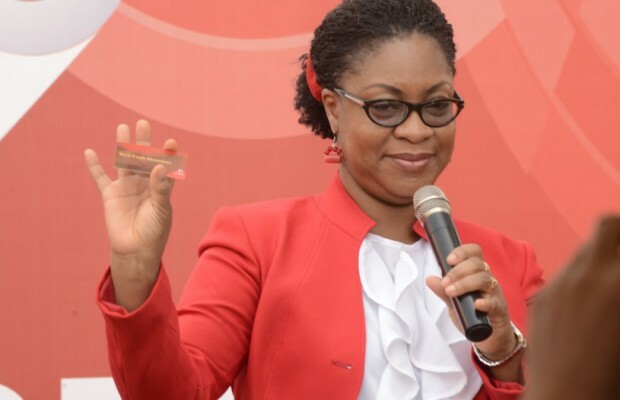 Vodafone Ghana has officially launched the Red Club to reward loyal customers. According to Theophilus Agbeko, Vodafone Marketing Manager for Mid-High Value Customers, Vodafone Red Club was part of the company’s plans to acknowledge customers who have decided to remain loyal to the network. Mr Agbeko, who was speaking on Friday in Accra during the launch, said the product allows loyal customers to shop in about 25,000 shops worldwide at discounted prices. “It would be a mistake for Vodafone not to acknowledge loyal customers. We have just launched this to give customers the freedom to shop around the world at discounted prices. These times when money is hard to come by, it is good to negotiate discounts, which we have done with over 25,000 vendors worldwide,” he stated. Under the Red Club programme, over 10,000 customers are expected to be presented with Loyalty Cards that would grant them access to fantastic discounts from selected hotels like Holiday Inn, African Sun, Africa Regent and Allure Beauty Parlour, Antrak, J.S Car Rentals. International customers can gain discounts when they visit Disneyland, HP, Hawes and Curtis, Harrods, Marks & Spencer and over 25,000 partners across the world. “It depends on how long you have been on the network which is very key to us and how much you spend and the consistency by which you spend. These customers have decided to come into our lives and they have always been with us and that is how come we said they qualify as loyal customers. We expect to issue up to 10,000 of these cards in the next two years,” he said. Mr. Agbeko added that as part of the package, customers who qualify for the Red Club loyalty cards would have the loyalty cards delivered directly to them in their homes or workplaces.